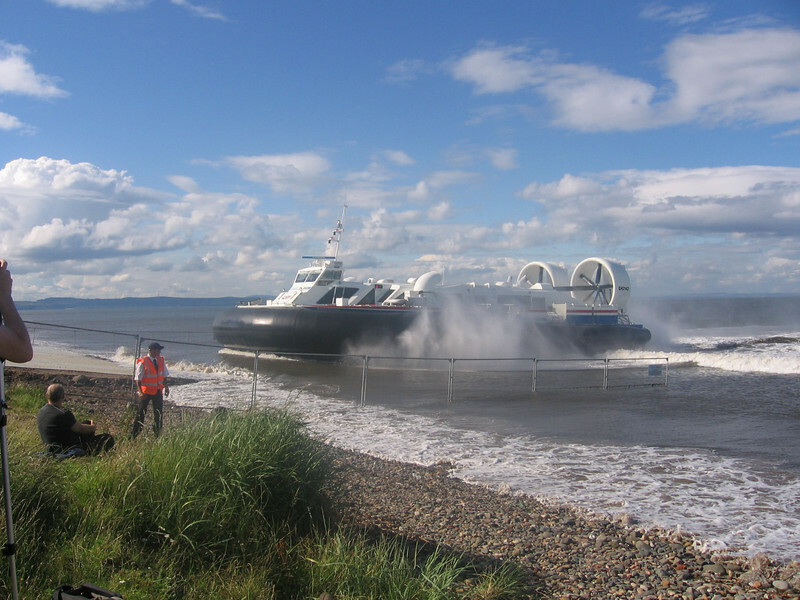 Hovercraft SOLENT EXPRESS on the new ForthFast crossing from Kirkcaldy to Portobello on a two week trial. Nice set of photos Ross - I was away on holiday when this trial was going on and missed it all. First set of photos I've seen of the event so thanks for capturing and posting. From press reports looks like we may get the chance again.